Xin's Independent Currency Trading for 3/17/2016 – Go New Zealand! 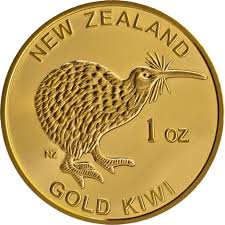 Xin’s Independent Currency Trading for 3/17/2016 – Go New Zealand! Sometimes people email me that they love to read my trading adventures posts and they would like to make profits trading currencies but they don’t have the time to learn the skills necessary to be successful. For those people, there is a great software program called RYZE.Ai by Hodo Global. I can show you how this fully automated artificial intelligence algorithm, which generates consistent profits, day after day and week after week. For more details, please watch the overview videos, read more of my detailed articles, attend a Thursday evening webinar or send me an email and set up a time to talk personally. My son had woken me in the middle of the night, so I checked my laptop and saw a couple of trades including this one and the next one. If you were wondering why I was entering trades at 1:30 in the morning. I have had erratic results with the Gartley harmonic signals lately, so I was a little cautious here. I scaled in to the trade with two entries instead of three. I only added a third because it looked like it was turning upwards on the 15 minute chart. However, that turned out to be short lived. I set my stops closer than indicated on the chart because it was moving in the wrong direction. So, we will see how this one turns out. I am concerned about this trade and considered just exiting, but decided to give it some room to work. This was the second signal I analyzed in the middle of the night. I have had success with Shark patterns lately, so I was excited about this trade. I scaled into this one for a total of three positions during the night. I have included several charts over the course of a few hours. I did not get much sleep, but it was a lot of fun anyway. A little later in the night it was moving in the wrong direction, but I still felt pretty good and I think this is where I took the second or third position. Aha, finally moving in the right direction. This made me feel even better about the trade. I may have taken the third position here. My memory is a little fuzzy because I did so much trading last night, it is a little hard to remember. This looked like it had a long downward drop and was ready for a bounce. But, it was still dropping, so I entered only one position. I thought I would add another later. When I saw this trade next it had already made a nice move upwards. I decided not to try to chase the trade and get in too high. I decided to be content with my one position. I think this was the correct decision to make in this case regardless of how this particular trade turns out. If you add positions too high you just have increased risk because the stop loss is farther away and less profit potential because you are already closer to the profit targets. As you can see it continued its rapid upwards move at this point. This was great for my one lone position. I move my stop to break even before I left in the morning. I felt that it had moved far enough already to justify this decision. The upwards arrow is pointing at the time in which I bought my two positions. The downward arrow is pointing at the bug red bar where it dropped down and hit my stop losses which were actually much closer than indicated by the signal on the chart. This was a good move because it dropped down far enough that it would have hit the stop loss at that point as well. This trade is progressing nicely. As you can see, it hit the first profit target. I am looking forward to see what it does tonight. I moved my stops to keep nice profits on this trade if it starts to move back upwards. This trade worked out very well. Too bad I didn’t catch it earlier and had multiple positions. However, I think my decision not to chase the trade and being content with my one position was the correct decision even though the trade was a winner. I thought I was going to get stopped out this morning but then the Pound started to rally again. It is up nicely this evening, not quite to profit target one yet. I have raised my stop loss to just above break-even. So, regardless of what happens next, this trade will at least have three small winners and if all goes right, three bigger winners. Lets see what happens overnight. Lessons Learned 1: Listen to your instincts. This morning I was worried about the US Dollar / Japanese Yen trade because it continued to move in the wrong direction. I put in my stops closer than the stops indicated on the chart. This saved me from bigger losses on this trade. I had concerns, I listened to them and avoided losses as a result. Lessons Learned 2: Wait for confirmation. I did not wait for confirmation on the US Dollar / Japanese Yen trade and these positions turned into quick losers as a result. I should have gotten an indication price was really moving in the right direction before entering the trades. I would like to think you find my daily trading stories captivating reading and that they impart valuable knowledge. Please leave me a comment and tell me if you loved my daily adventures, hate my writing style or want to learn more. Anyone who wants the profit potential but don’t want to learn currency trading see below. 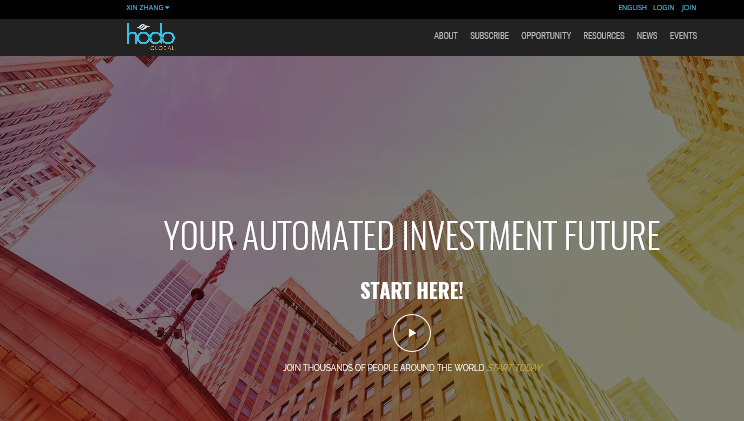 As I have said earlier in this article, for additional information on a fully automated, set it and forget it, artificial intelligence currency trading software called RYZE.Ai from Hodo Global , watch the videos below. Click here or on the Image Above for the RYZE.Ai and Hodo Global videos. This entry was posted in Xin's Trading Adventures and tagged currency trading, Ryze.ai, RYZE.Ai Performance, RYZE.Ai Software, Xin Zhang on June 6, 2017 by Xin Zhang.